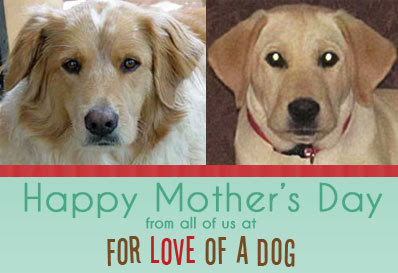 Our gift to all you dog moms is this barking good Busy Bee Dogs Mother's Day video greeting. Grab your fur friends and enjoy! Awwwwww.... that was adorable!!! Happy Mothers Day! OH my gosh! That was so cute! I hope you had a terrific Mother's Day!